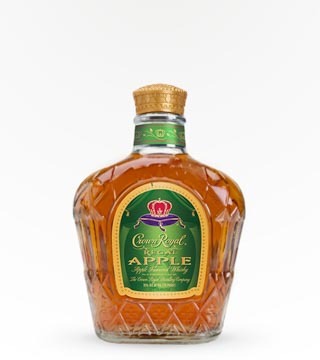 Aromas of fresh strawberries, blackcurrant and a bouquet of red fruits and delicately smoky notes with a silky finish. 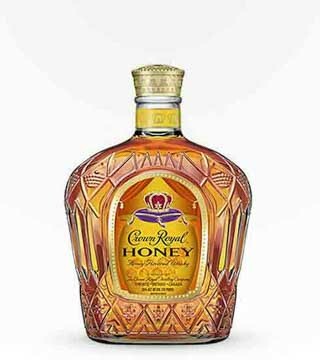 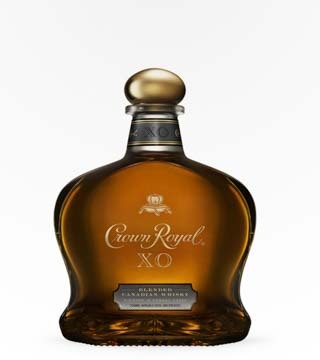 Crown Royal XO, fine Canadian whiskey is aged in rare, French cognac casks which impart subtle hints of rich dried fruit. 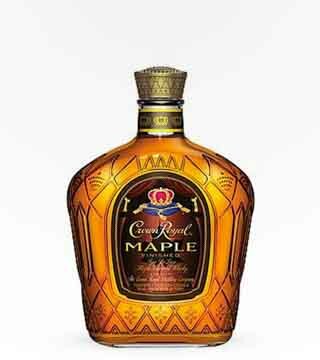 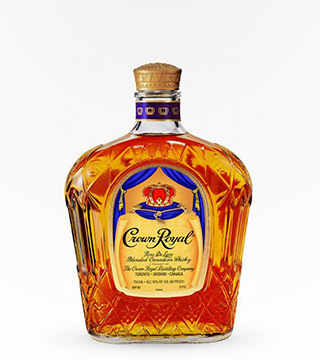 Crown Royal finished with Maple Staved Casks for a taste that is delicious and smooth. 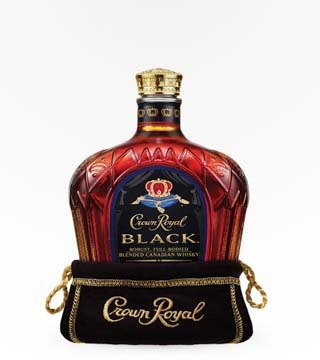 Enjoy over the rocks or mix with cola. 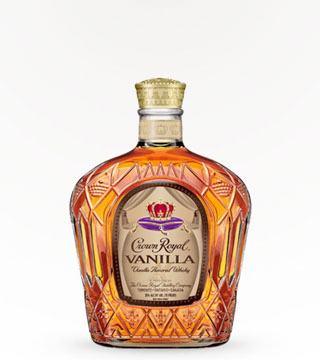 To create this extraordinary blend, Crown Royal Whiskies are hand selected and infused with the rich flavor of bourbon vanilla. 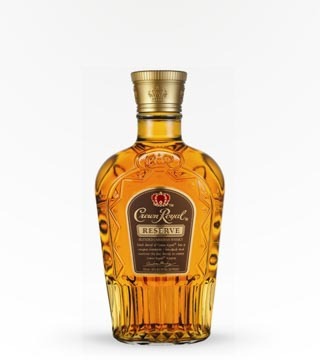 A unique whisky blend crafted from 90% rye whisky. 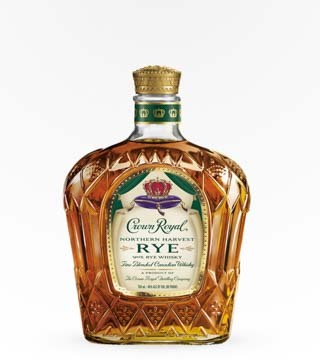 Crown Royal Northern Harvest Rye is a deliciously balanced whisky. 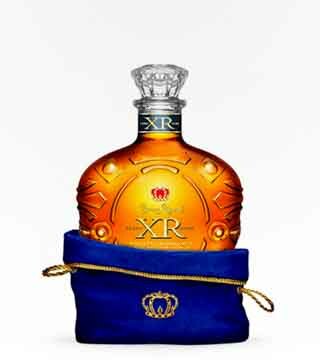 The XR is creamy, engagingly nutty and offers a long expansive taste of oak. 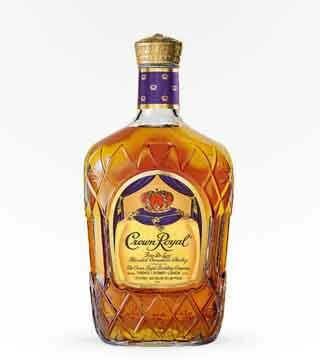 This whiskey has grace, flavor and harmony.